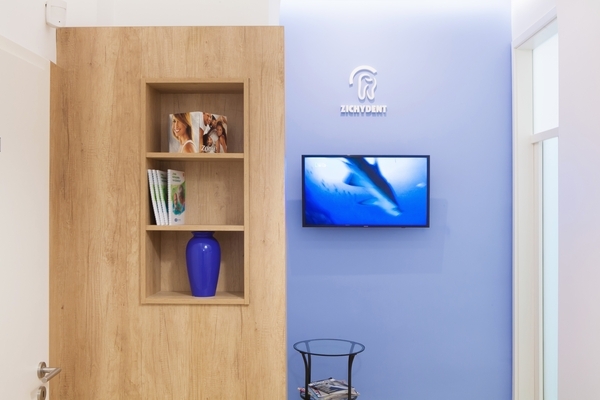 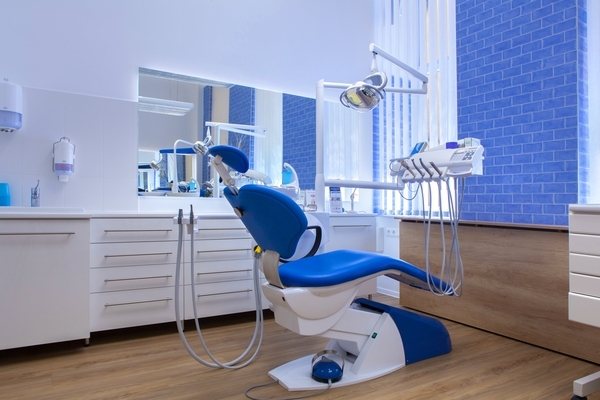 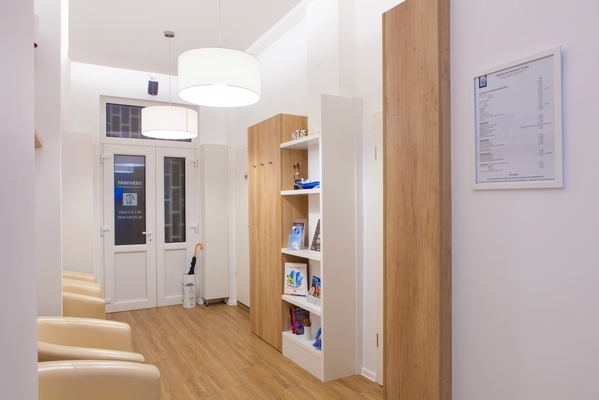 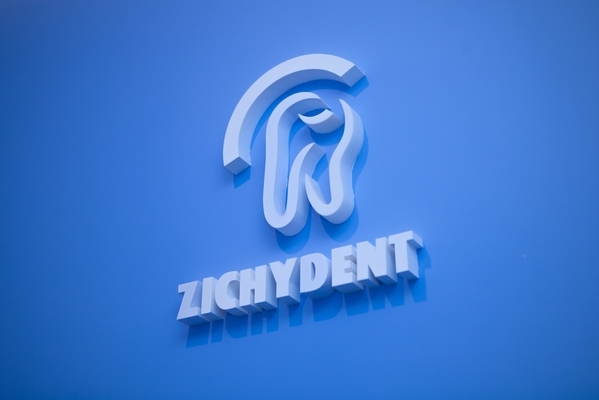 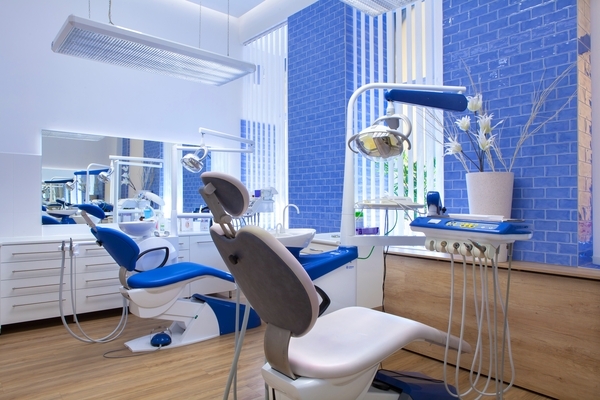 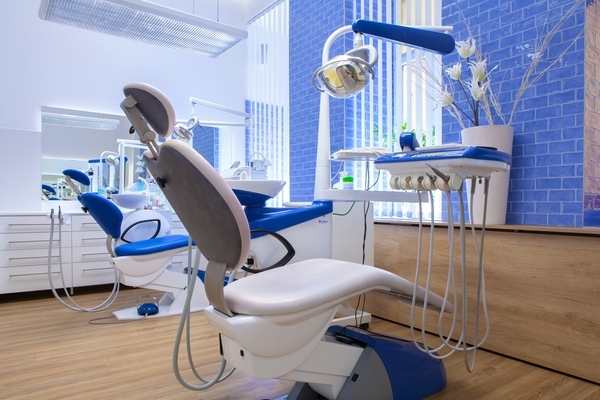 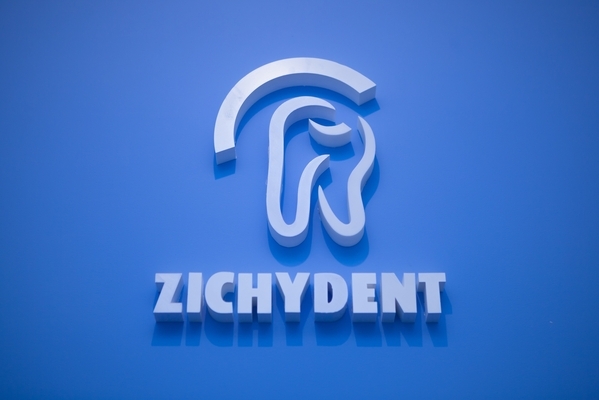 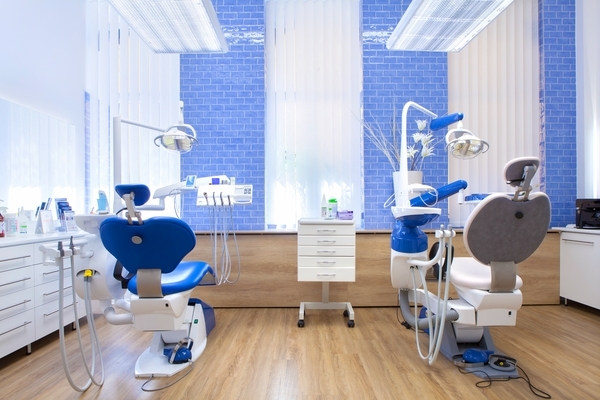 Our company was founded in 2001 operating a dental surgery with two chairs in the inner city of Budapest. 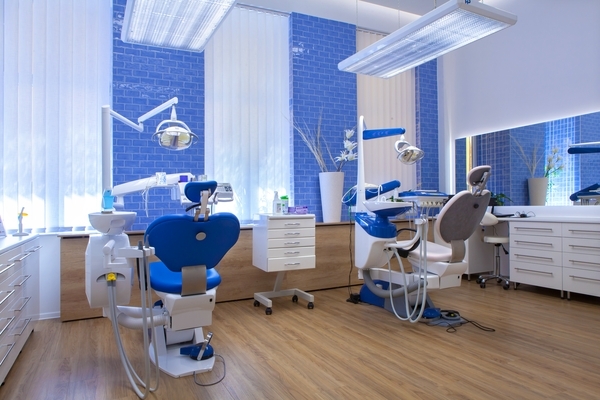 The quality and equipments of our surgery is of European level completely meeting the requirements and expectations of professional dentistry. 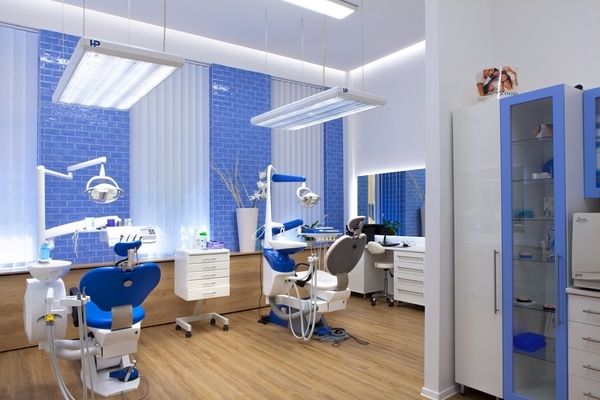 Our company was founded in 2001 operating a dental surgery with two chairs in the inner city of Budapest. 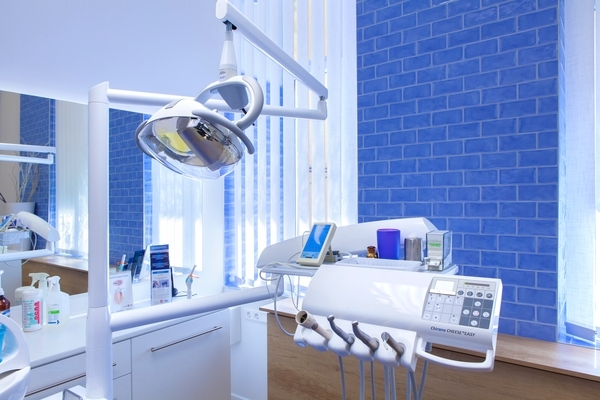 The quality and equipments of our surgery is of European level completely meeting the requirements and expectations of professional dentistry. 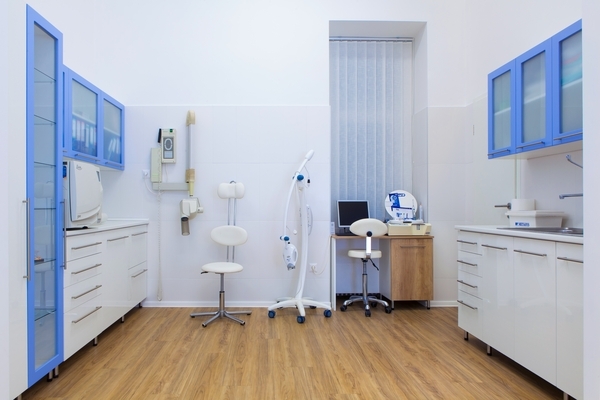 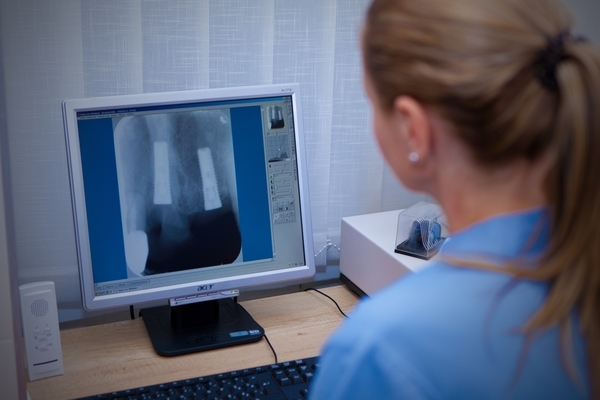 In addition to precise and exact work we feel at least as important that our patients, i.e. 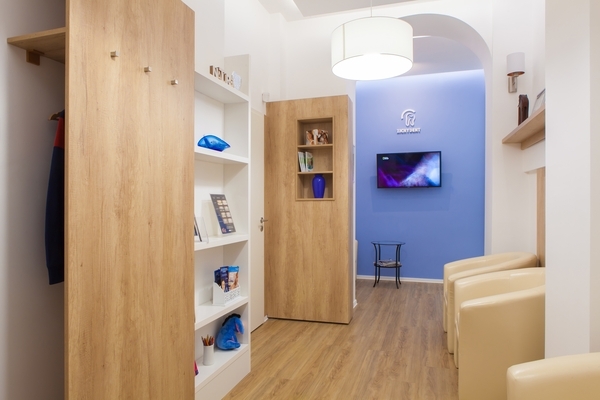 you feel good in our surgery. 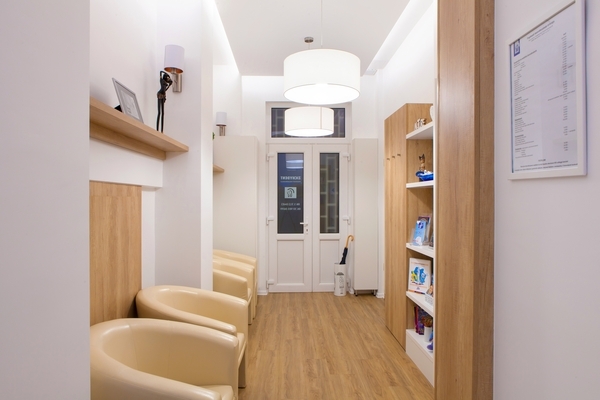 It does not only mean creating comfortable atmosphere but an easy and informal and friendly way of discussion and treatment as well. 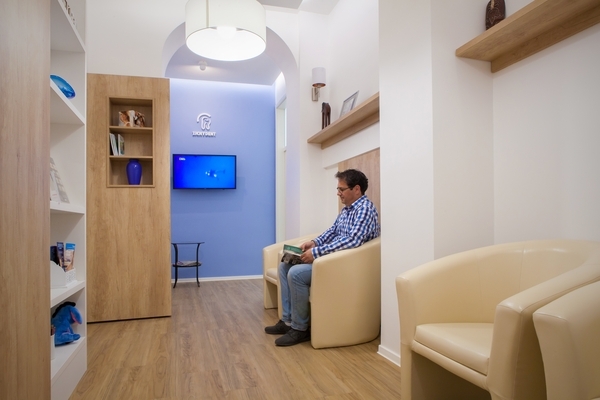 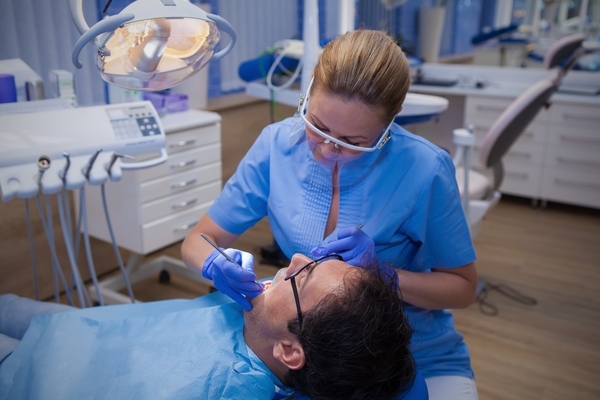 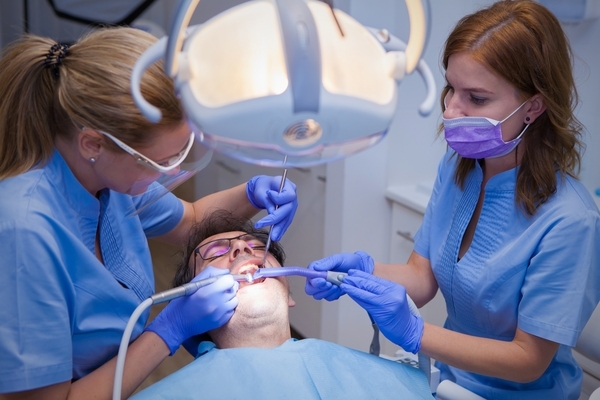 We always spend sufficient time with our patients in order to create a perfect dentist-patient relationship.